Houston has a problem – and it has nothing to do with space. 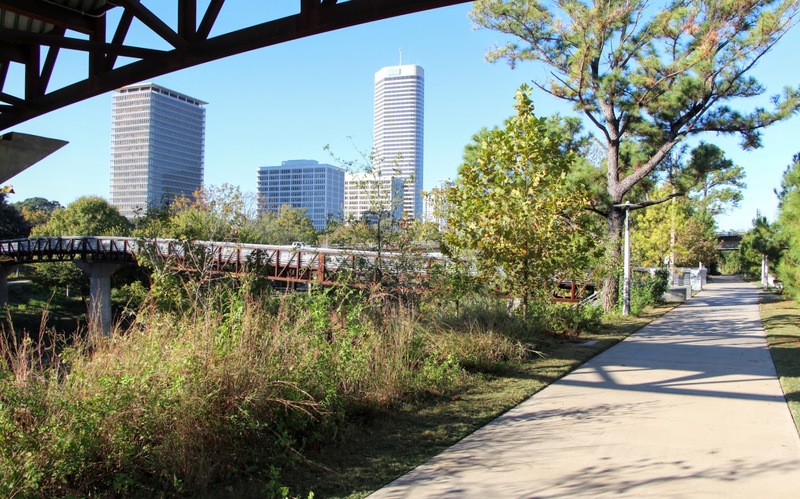 For much of its history, the Bayou City’s most prominent natural resources (aka its bayous) have gone underutilized. 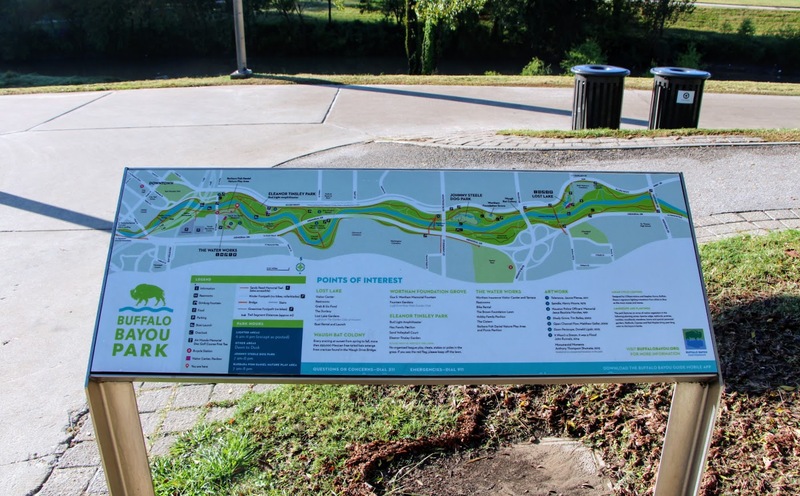 The Houston Parks Board perhaps put it best, writing that “for far too long we’ve neglected and ignored them – [treating] them as nothing more than drainage ditches.” Those days, however, are numbered. 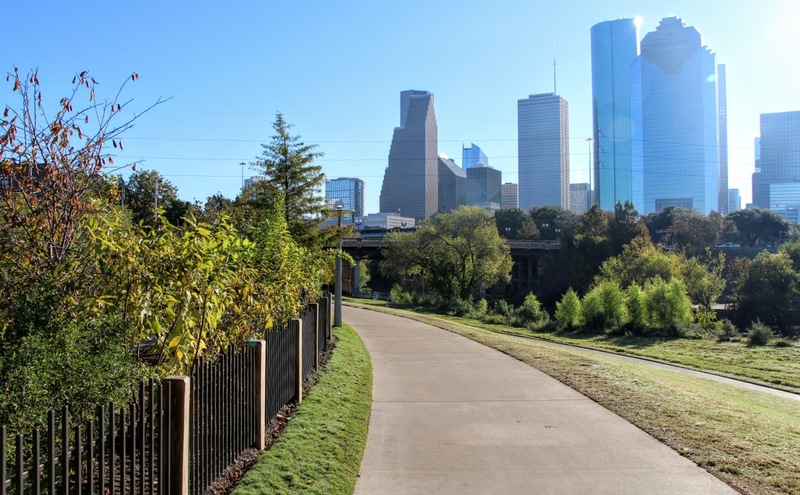 Enter the Bayou Greenways Initiative: a bold plan to transform the city’s waterways into an interconnected series of parks and bike trails by 2020. 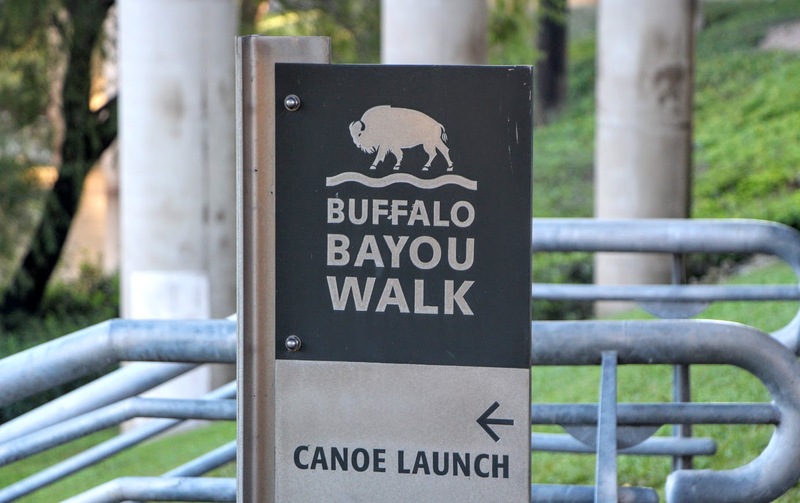 It’s an idea that dates back over 100 years, and today is best embodied by the surprisingly scenic, and surprisingly central, Buffalo Bayou Park Trail. 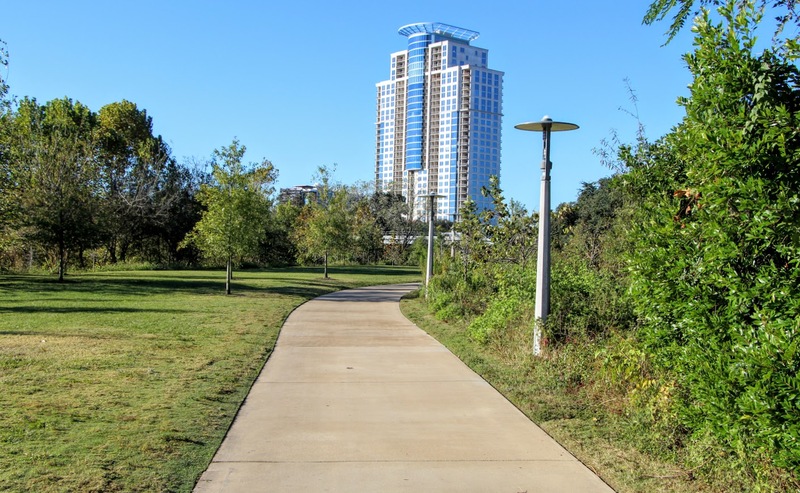 This 3.5-mile stretch of freshly-laid concrete originates at the University of Houston-Downtown, following the Buffalo Bayou west through a collection of landscaped parks and stunning skyline vistas. 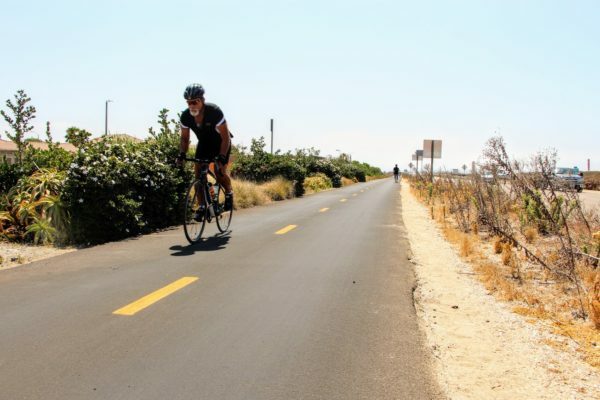 Its riding surface is wide and well seamed, allowing for smooth, uncongested biking even given a healthy contingent of daily joggers. 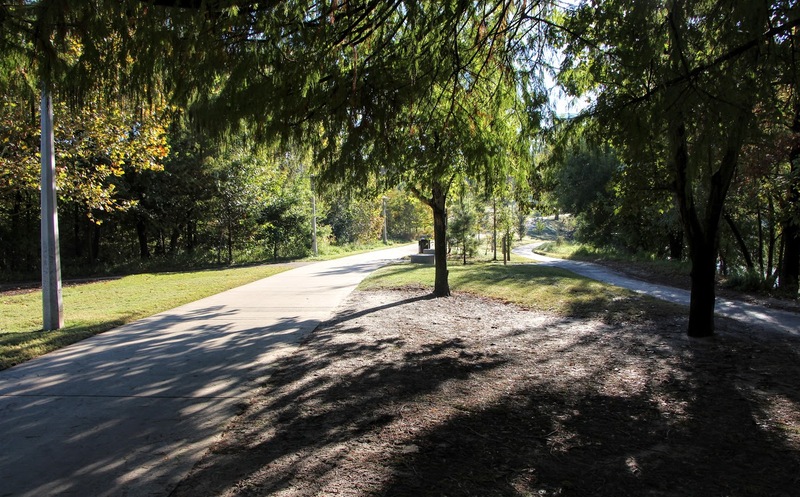 Thanks to a handful of pedestrian bridges, the northern and southern ends of the trail can also be easily connected, essentially creating a 6-mile loop out of a relatively short stretch of urban real estate. Along the way you’ll find plenty of sights to draw your attention, dispersed over 160 acres of surrounding greenspace. There are city views from the Waterworks skylawn, packs of frolicking canines at the Johnny Steele Dog Park, as well as drinking fountains, playgrounds, canoe launches, a skate park, and enough foliage to help you forget that you’re pedaling through the fourth most populous city in the US. 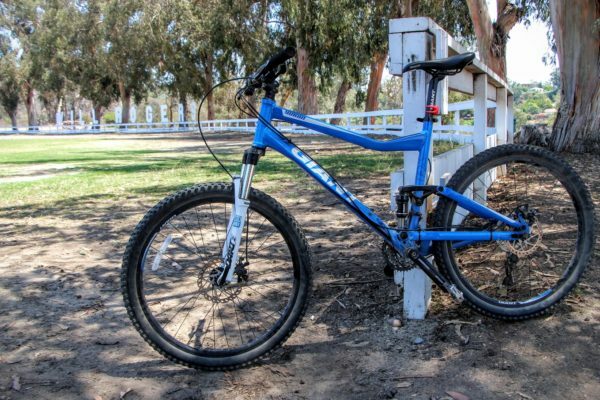 If you’re looking to extend the ride, you’re in luck. 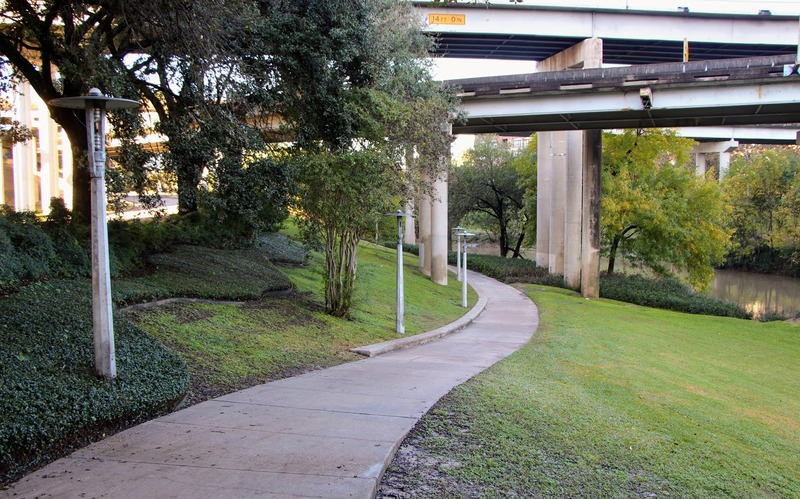 From the easternmost entrance to the Buffalo Bayou Trail, a short jaunt north on Travis St followed by a quick turn east onto Girard St. will connect you to the significantly longer White Oak Bayou Greenway Trail. 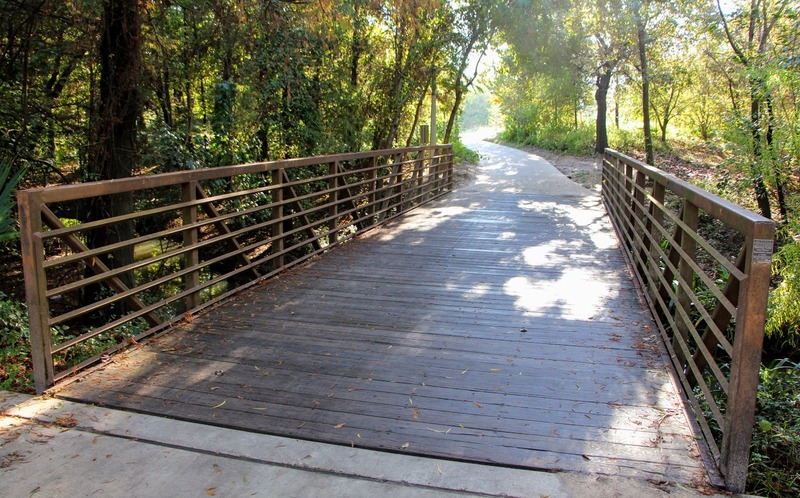 Here you’ll have the option to bike as far as Greater Inwood, some 12 miles northwest of downtown Houston. All things considered, this still may not be enough to earn Houston a spot among the country’s most cycle-friendly cities any time in the near future – but it’s more than enough to quiet the skeptics. 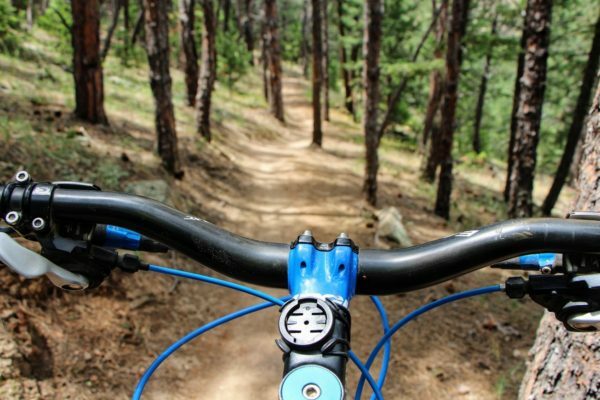 Take a ride for yourself and see what an ambitious cycling initiative can do in the least likely of places.